According to the legend, Northern Lights was originally created from 11 different seeds, by a group of West Coast breeders who later exported this genetic miracle to the Netherlands. Northern Lights conquered the cannabis world at a rapid pace, and is an instant success since 1985. 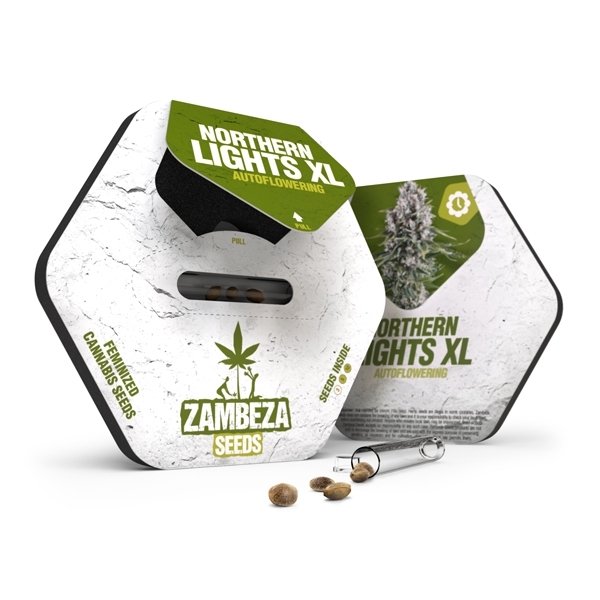 Zambeza Seeds developed the autoflowering version of Northern Lights XL with the set goal to create a profit-yielding sister of the feminized version. 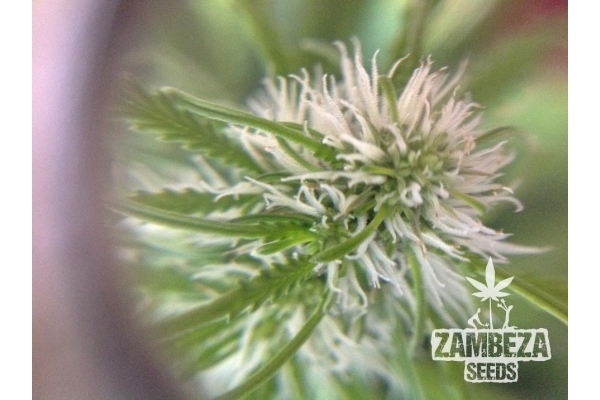 Breeders of Zambeza Seeds always reach their goals, always. One can expect to grow plants that are significantly bigger in comparison to other autoflowering strains. Indoor heights of 100-130cm, and plants that easily reach outdoor heights of 120-150cm outdoors, make Northern Lights XL a heavy-yielding monster! Yields of up to 350-400g/m² can be harvested after a short life cycle of 60-70 days. Outdoor growers will profit greatly when this strain shows its full potential under direct sunlight: Here, a single plant will yield up to 150-230g! The effect of Northern Lights XL Autoflowering is a relaxed stone that enhances happy feelings. 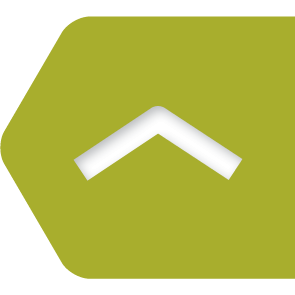 THC levels are moderate with 14% but this doesn’t mean that this bud is weak. Indica genetics of Northern Lights brought a lot of potency into this crossing, and flavours are delightful as well. Be prepared for a smooth and fresh blend of sweetness, mixed with slightly acidic citrus aromas. The overall smoking experience is simply amazing. 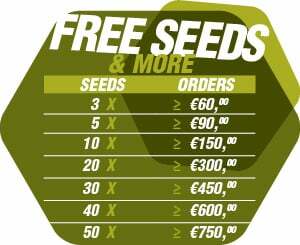 Growers who want a profit-yielding autoflowering strain, will truly get what they desire. Northern Lights XL Autoflowering is a full-sized cannabis plant, with genetics that have shown to work on countless occasions since the 1980’s. All right, the facts are on the table and it’s time to make a decision: To grow, or not to grow, that is the question. You already know the answer!